A 2,000-megawatt solar farm on a drought-stricken patch of southern India is part of an accelerating push away from fossil fuels for a country that was long regarded as a laggard in the fight against climate change. 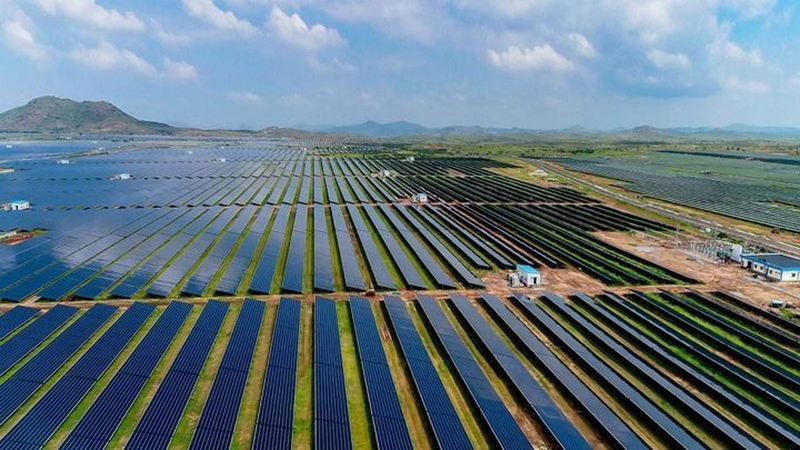 When completed, the Pavagada solar park is expected to produce 2,000 megawatts of electricity, enough to power 700,000 households — and the latest milestone in India's transition to generating more green energy. Thanks to low-cost solar panels and government incentives for renewable energy, India surged past Japan last year to become the world's third-biggest market for solar power, after China and the United States. Modi has called for generating 100 gigawatts of solar capacity by 2022 — nearly 30 times what it had three years ago, and equivalent to the entire energy output of Spain. "It's pretty inspiring," said Tim Buckley, director of energy finance studies at the Institute for Energy Economics and Financial Analysis. "The U.S. and India have sort of swapped places, and Modi is now becoming a global statesman for renewable energy and solar." India's need for green energy is obvious. With an economy expanding at roughly 7% annually, and ambitions to bring electricity to hundreds of millions of people who still lack it, India must pump up solar and wind power dramatically in order to meet its commitments under the Paris agreement. Air pollution has worsened in its cities, partly because of emissions thrown up by old power plants. Coal still accounts for 58% of India's power, while wind provides 10% and solar 5%, according to government figures. India had created 20 gigawatts of solar power at the end of December, nearly doubling its capacity from a year earlier. Three years ago, California could lay claim to the world's biggest solar farm: the 579-megawatt Solar Star power station just north of Lancaster, in the Antelope Valley. That station was soon eclipsed by a series of huge solar parks in China, the No. 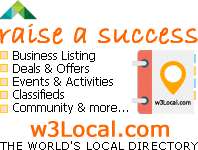 1 producer of the photovoltaic panels that capture the sun's radiation for conversion into energy. 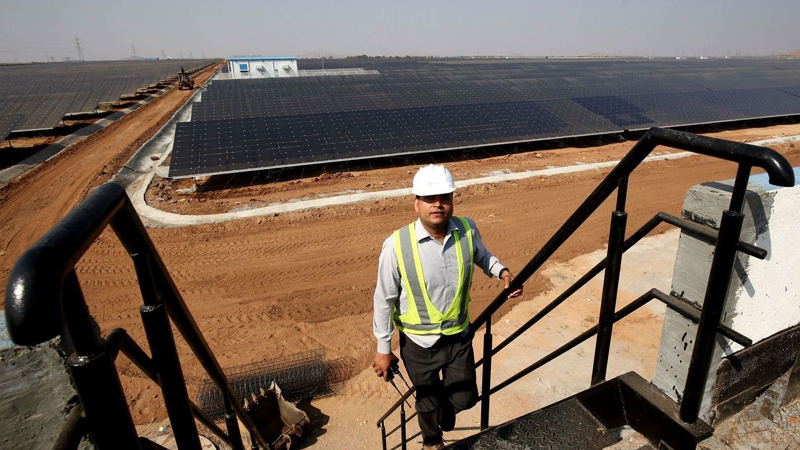 India has approved plans for 14 solar parks larger than Solar Star. Most lie in India's northern deserts and southern scrubland, where state and local authorities are racing to fulfill Modi's agenda and foreign companies are vying for pieces of perhaps the last great solar market. 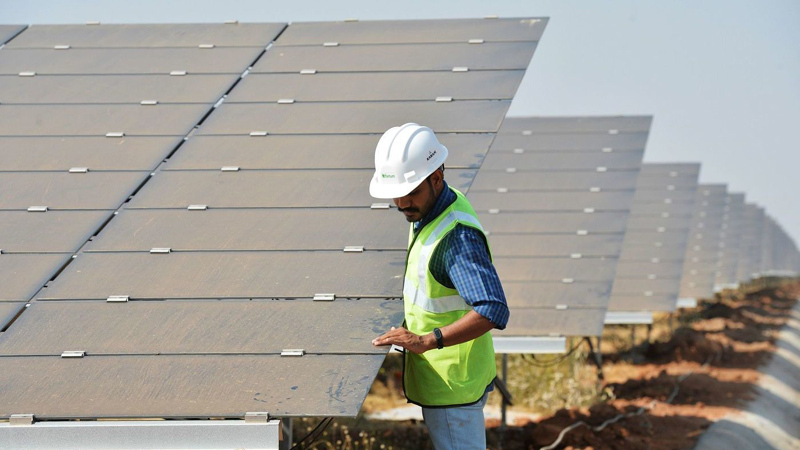 "The potential of solar power in India is huge," said Sanjay Aggarwal, managing director of the Indian office of Fortum, a Finnish energy company that is generating 100 megawatts at Pavagada. "The land is taken care of, the transmission is taken care of — these are big headaches in India," said Rahul Tongia, an expert on technology policy at the Brookings India think tank. "The idea is, 'If you build it, they will come,' and it's a smart design if you're trying to expand quickly." Little grows here besides groundnuts. Clusters of tin-roofed homes sit nearly deserted as many villagers migrate for work to Bangalore, the hub of India's technology industry, three hours away by road. "The local people are very happy because it has made use of barren land," said Seshagiri Rao, an environmental researcher who lives in Pavagada. The first phase of the $2-billion park took a year to build before going online in December. Six companies, including Fortum, won the rights to sell a total of 600 megawatts — at about 7.5 cents per unit, slightly higher than the U.S. average — to the state-owned National Thermal Power Corp. The NTPC, India's largest utility, used to get nearly all of its electricity from coal but now is mandated by the government to bundle renewables into its mix. On a recent afternoon, as groundskeepers whacked at weeds outside a cluster of trailers, Fortum technicians scanned monitors that tracked the output of the plant's 1 million Malaysian-made panels. "We are at maximum output today," Gupta said. "These are very good conditions." 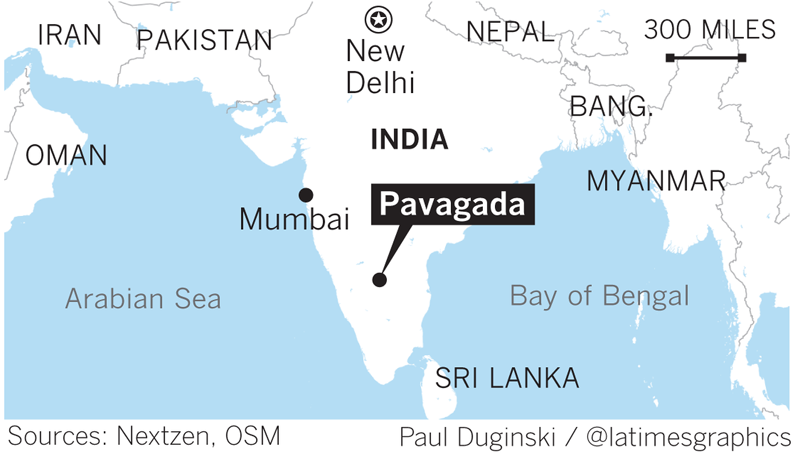 State officials said Pavagada's remaining 1,400 megawatts would be online by year's end, but they have hit delays in construction and bidding. Prices of solar panels, which were falling for years, have risen slightly with the introduction of a complicated new national sales tax. And as Trump did in January, Modi is considering levying heavy tariffs on imported solar panels in an effort to boost struggling domestic manufacturers. More than 80% of India's solar modules come from China, Taiwan and Malaysia. "Module cost typically forms around 55% of the cost of a solar project," Fortum's Aggarwal said. "It's not rocket science that if the cost of the raw material goes up, growth is going to slow down." Further jeopardizing Modi's 100-gigawatt target are questions over the government's ability to secure land for additional large-scale parks. In some areas, villagers have argued that solar farms might harm the environment because of the huge amounts of water required to keep panels clean. "We do see some challenges because the low-hanging fruit in terms of land acquisition is being cherry-picked," said Vinay Rustagi, Bridge to India's managing director. "Over a period of time, for even the government to identify thousands of acres will become a problem." "It's not just about building bigger transmission links, but more has to be done to absorb green power," Rustagi said. Still, experts say India's experience could serve as an example for other sun-drenched parts of South Asia and Africa. "This is a model India is trying to export to other developing countries," said Deepak Krishnan, manager for the energy program at the World Resources Institute. 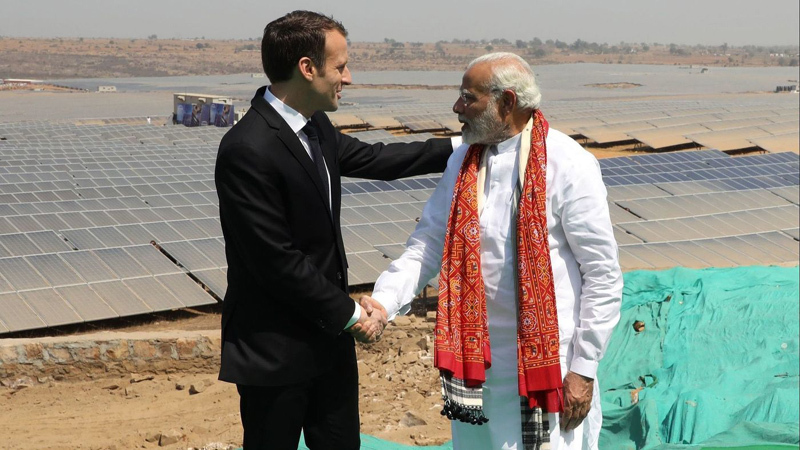 "It's the purpose of the International Solar Alliance — to show that you can go on a massive transition, and that these are not Western models but something we have developed for ourselves."